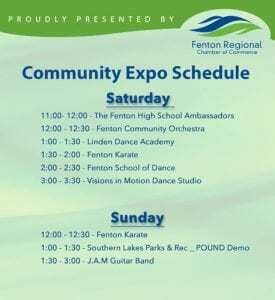 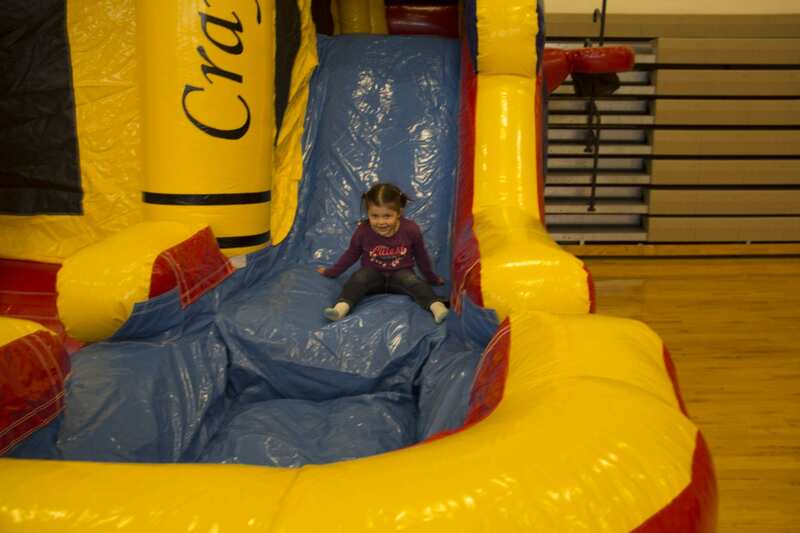 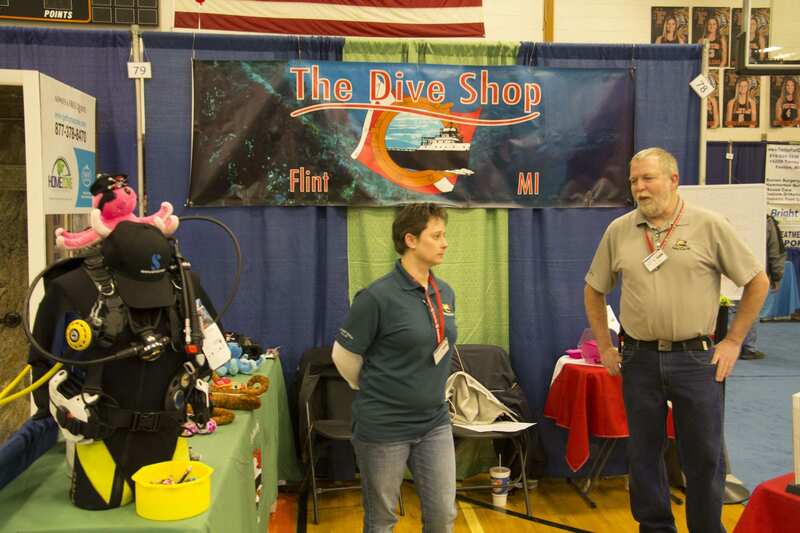 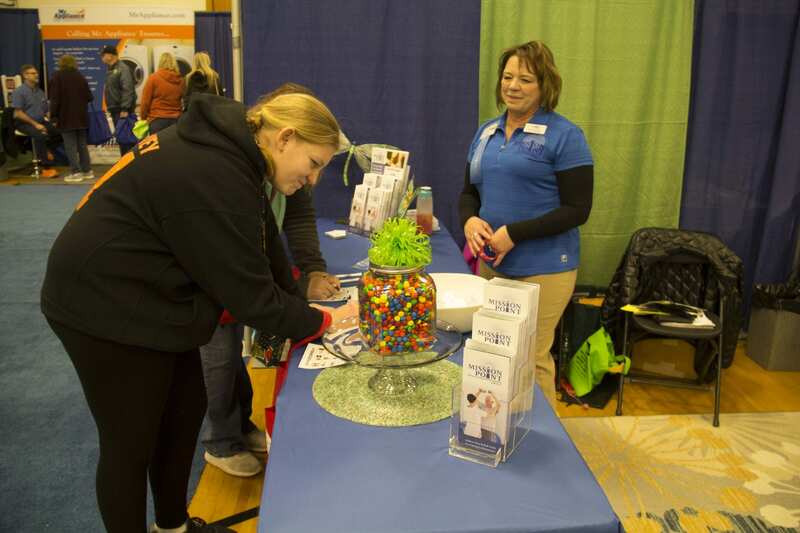 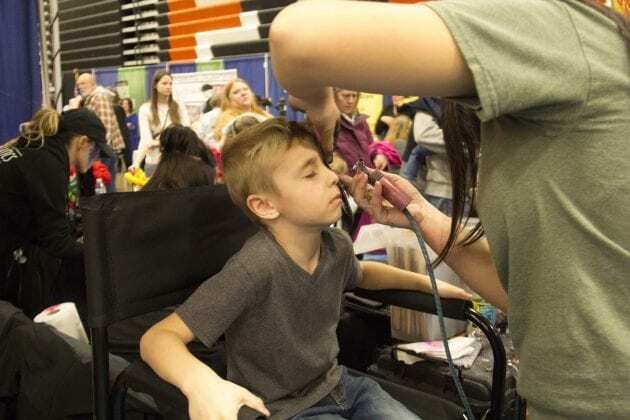 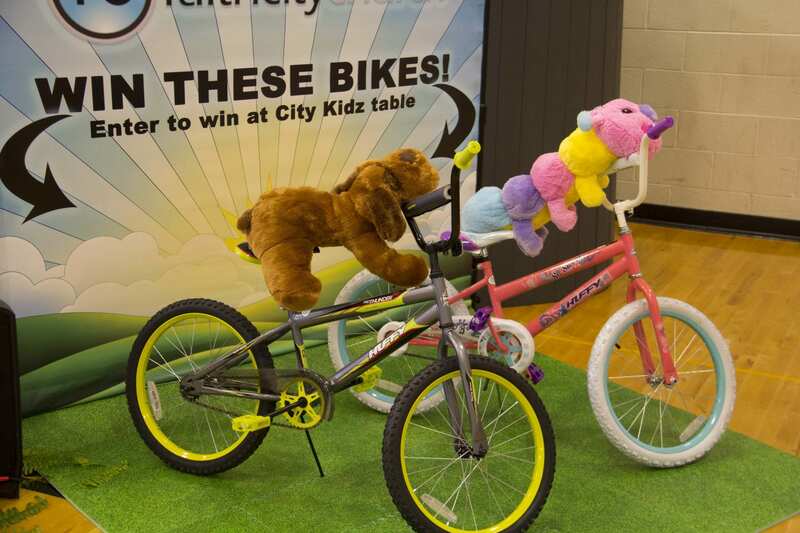 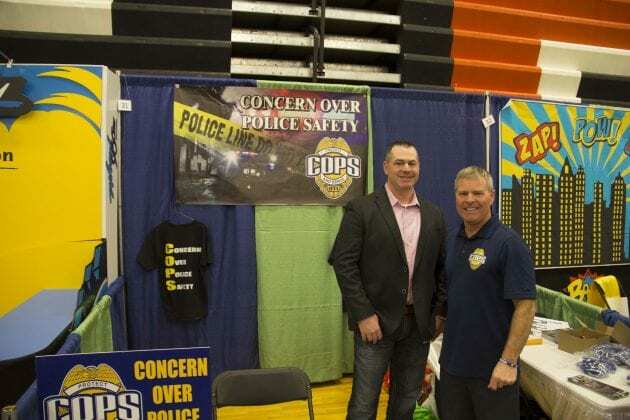 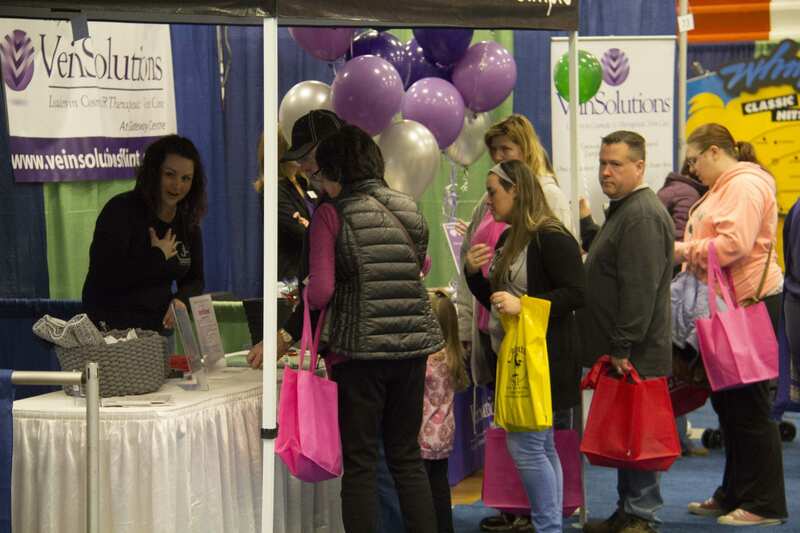 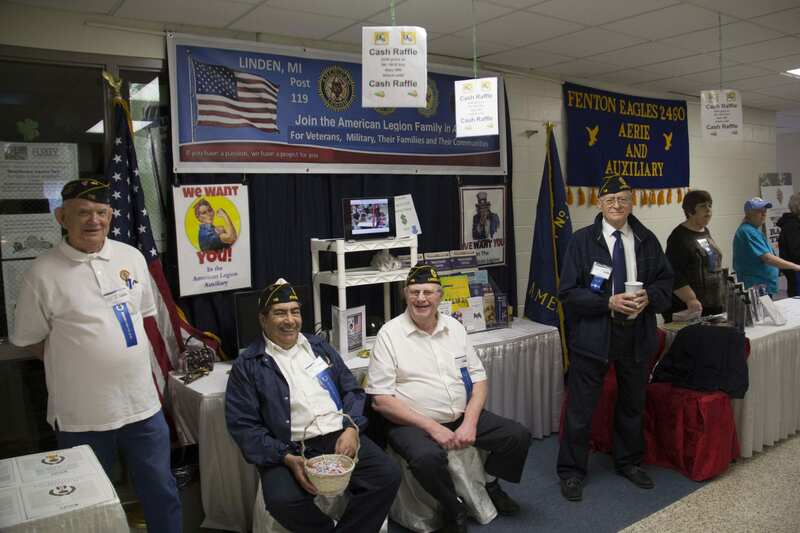 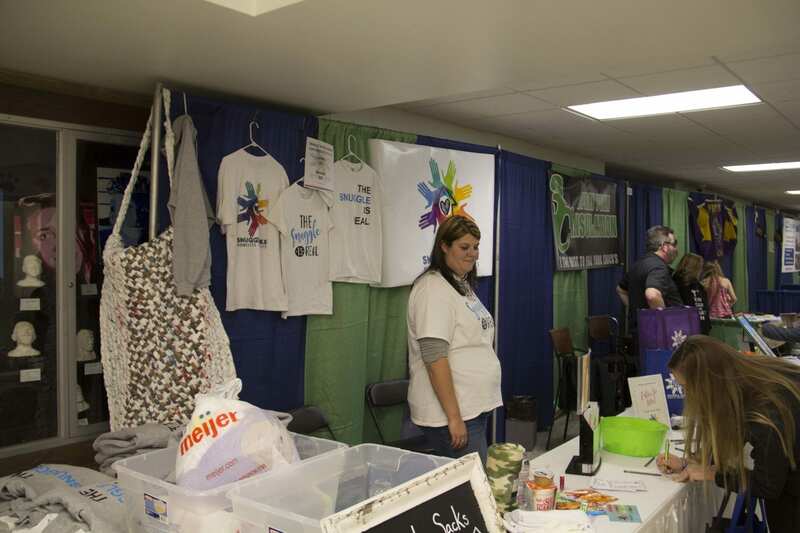 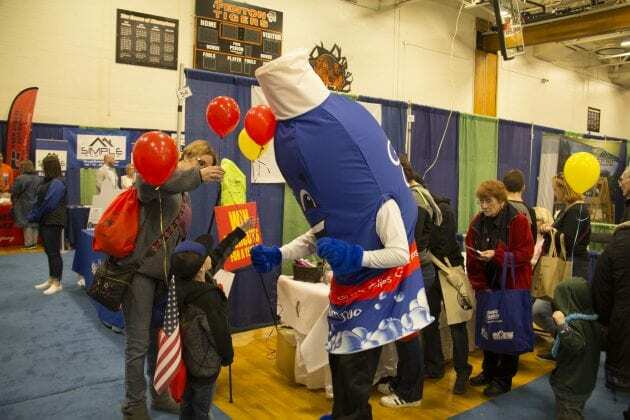 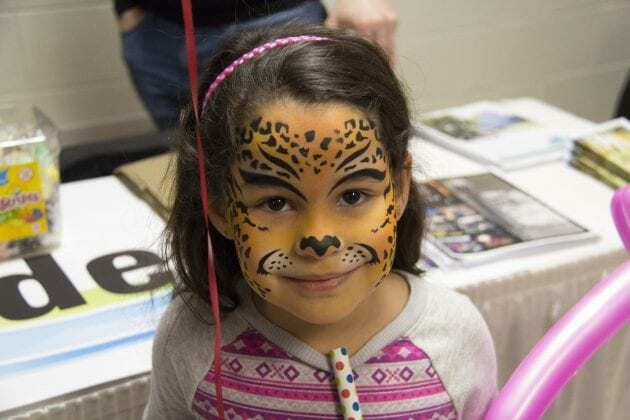 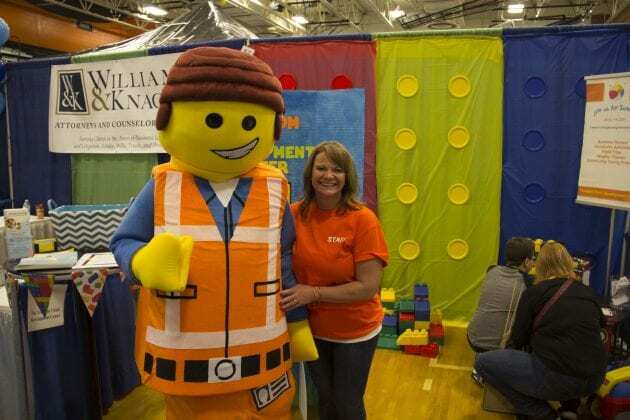 The Fenton Community Expo is a fun event for families to attend together. 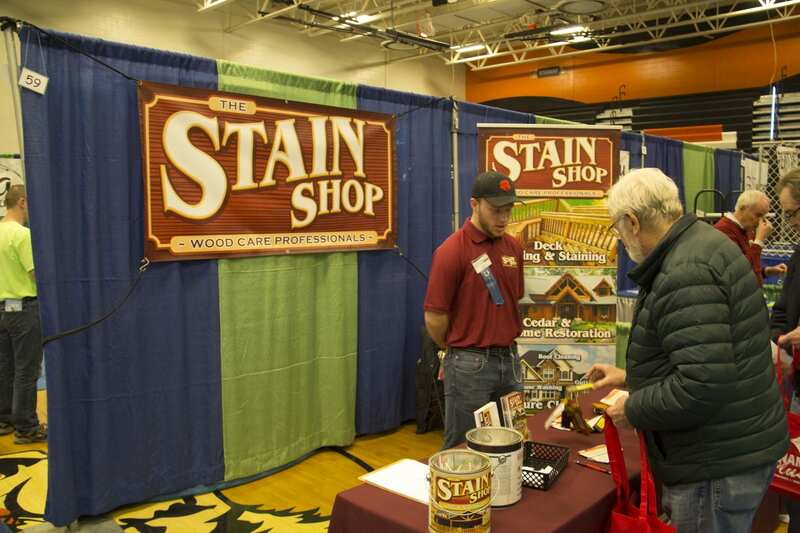 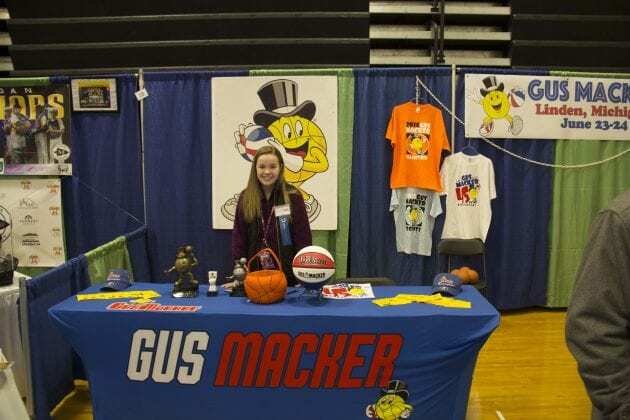 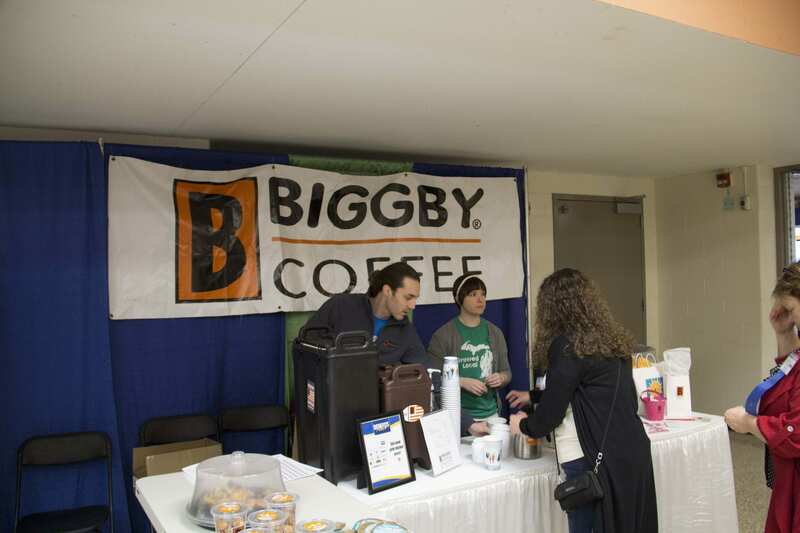 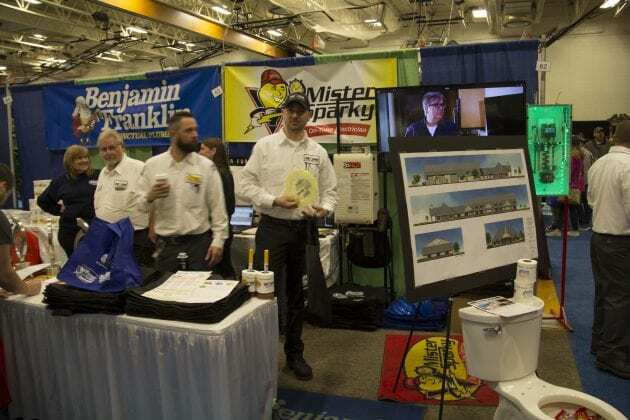 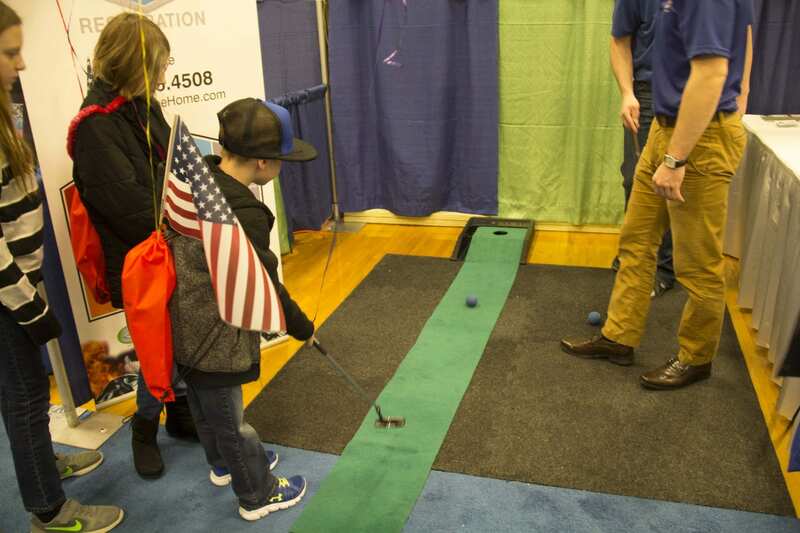 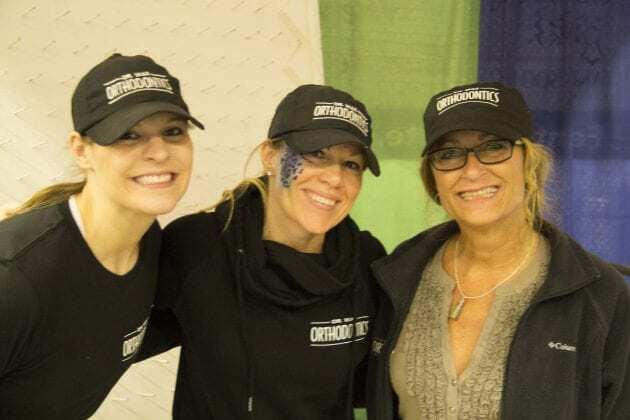 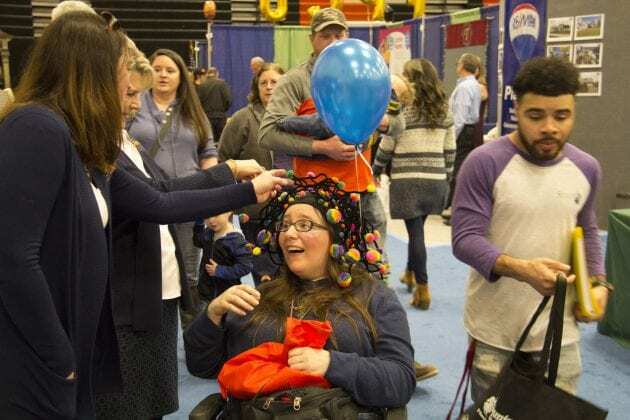 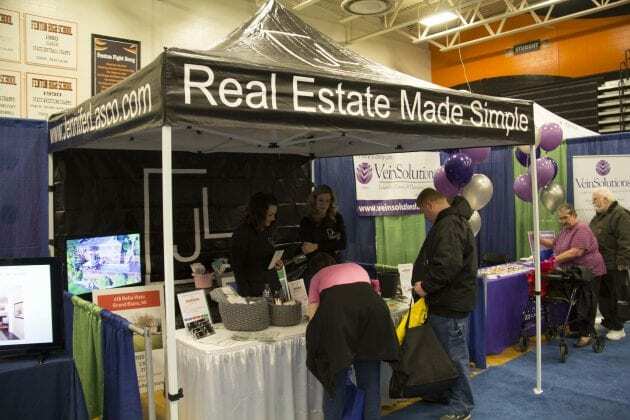 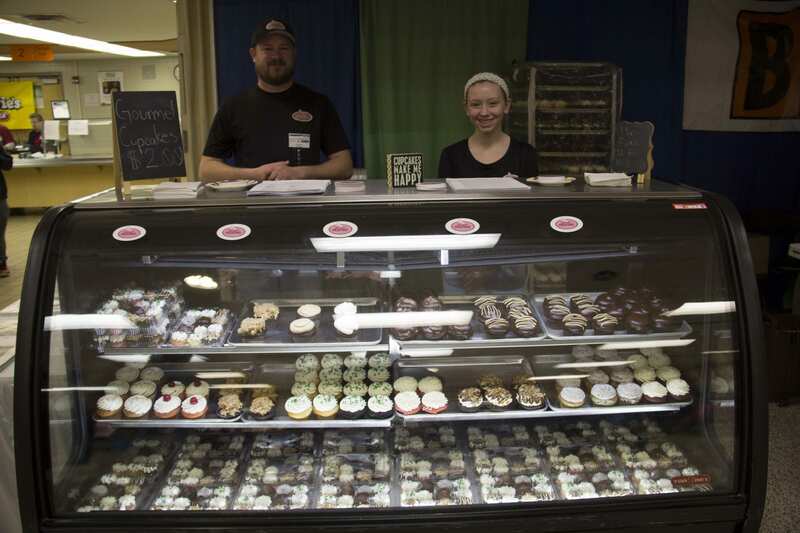 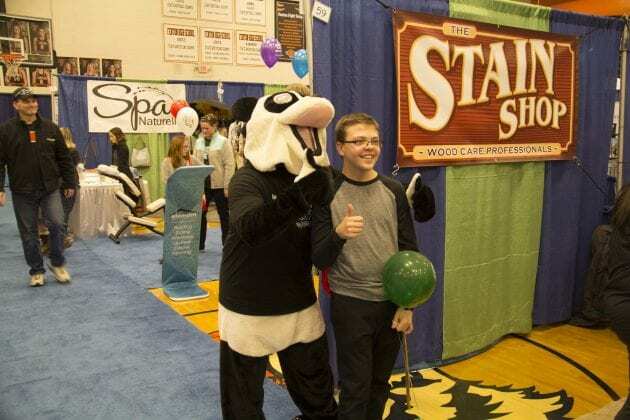 Held on the first weekend in March, the Expo gives community businesses a chance to feature their services to area residents. 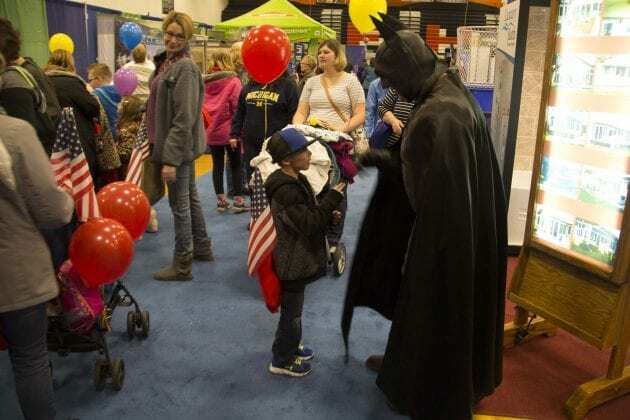 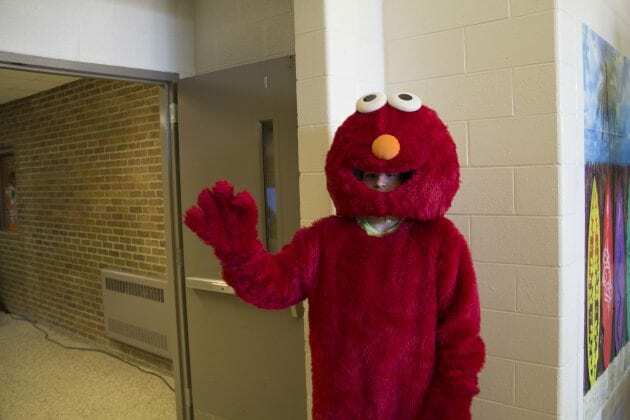 Costumed characters greet the children as they pass through the aisles of the display booths. Vendors offer giveaways, back scratchers seemed to be a popular gift this year. 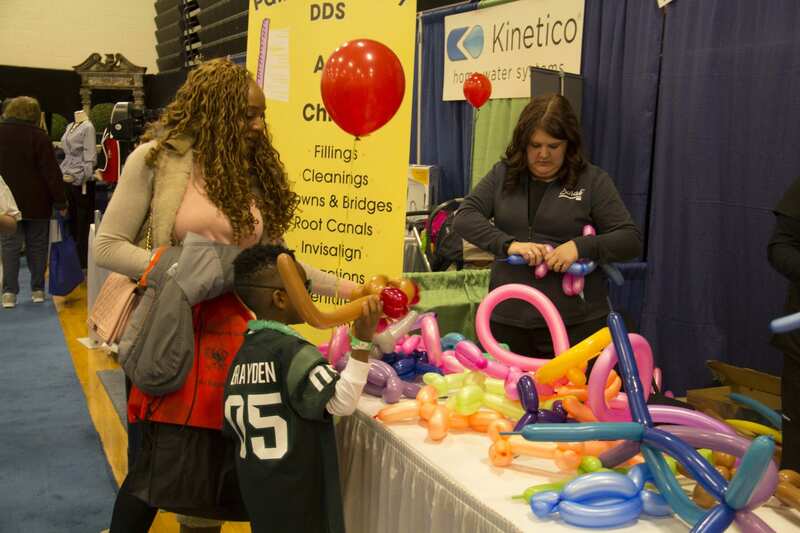 Pens, balloons, candy, magnets, and handouts with company logos fill the bags of youngsters and parents alike. 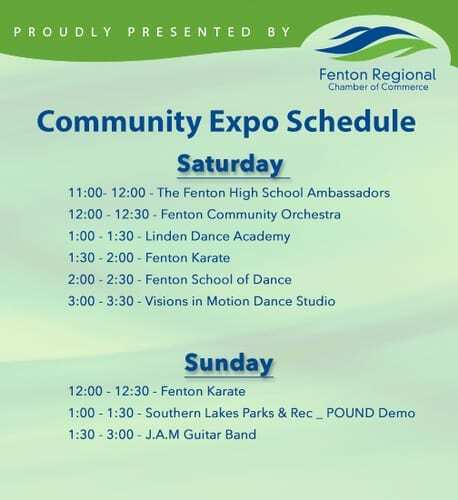 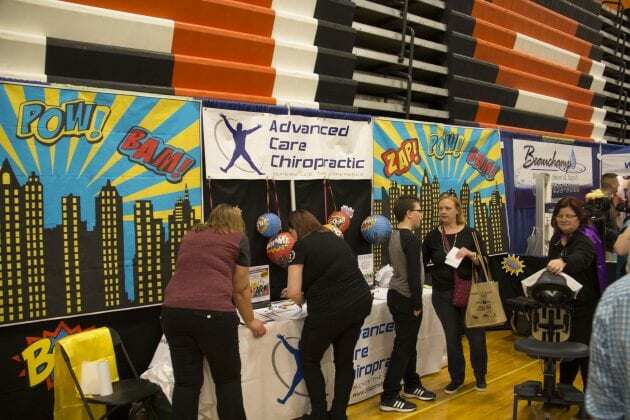 Sponsored by the Fenton Regional Chamber of Commerce the Community Expo is held at Fenton High School and free for all to attend. 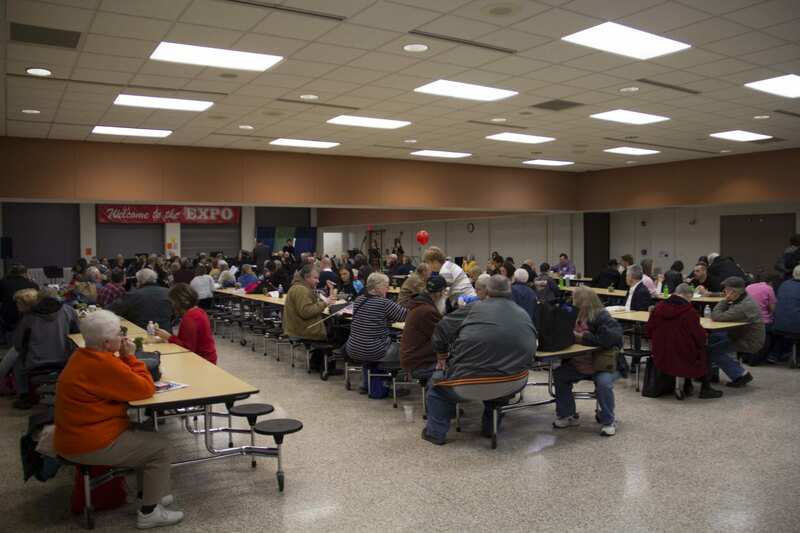 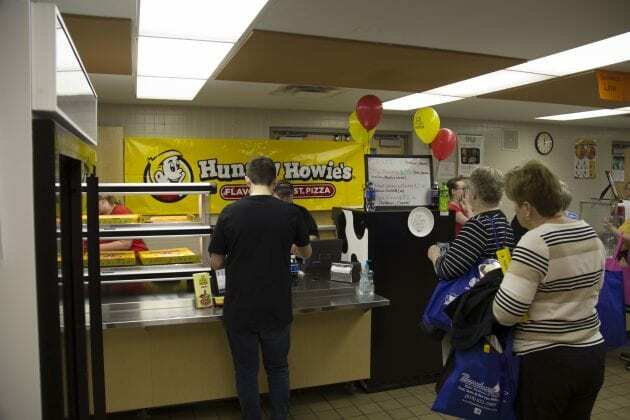 In addition to the vendor booths, the cafeteria provides a place for attendees to grab a bite to eat. 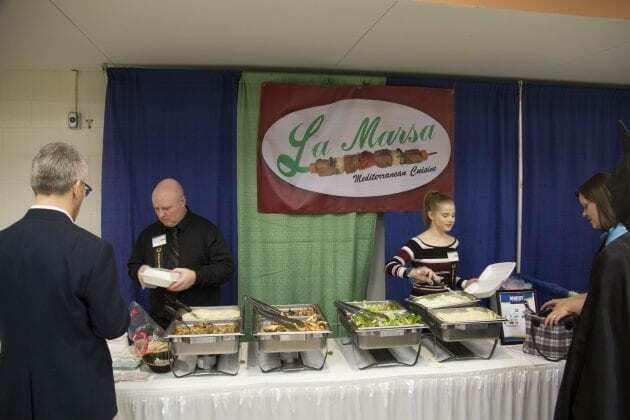 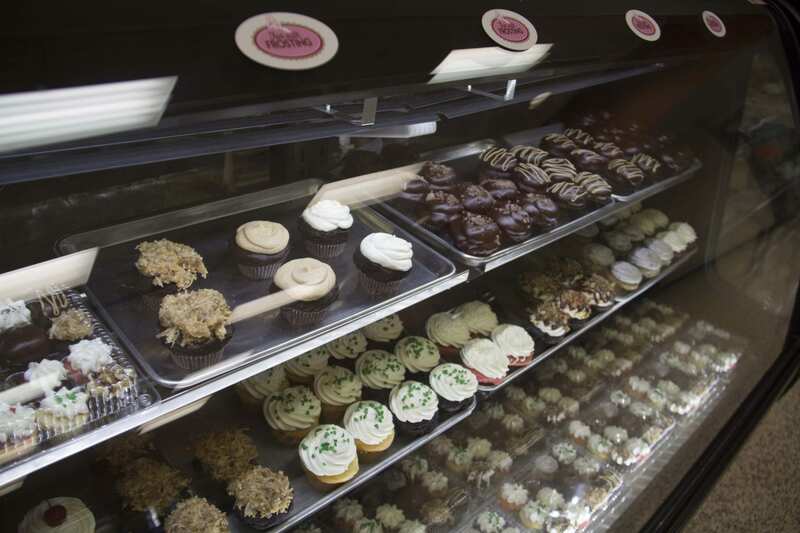 Local restaurants offer some of their favorite recipes for sale. Coffee, Pizza, and Cupcakes were some of the popular treats to choose from. 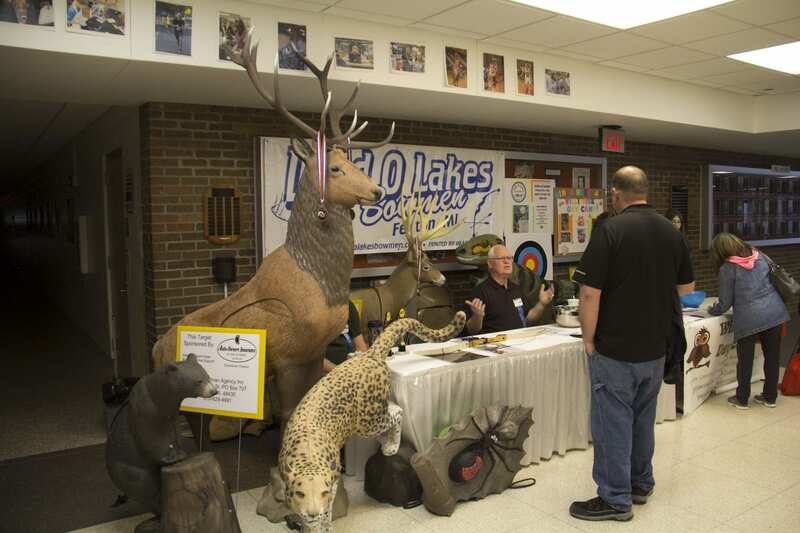 You can also sit and enjoy scheduled entertainment throughout both days of the Expo. 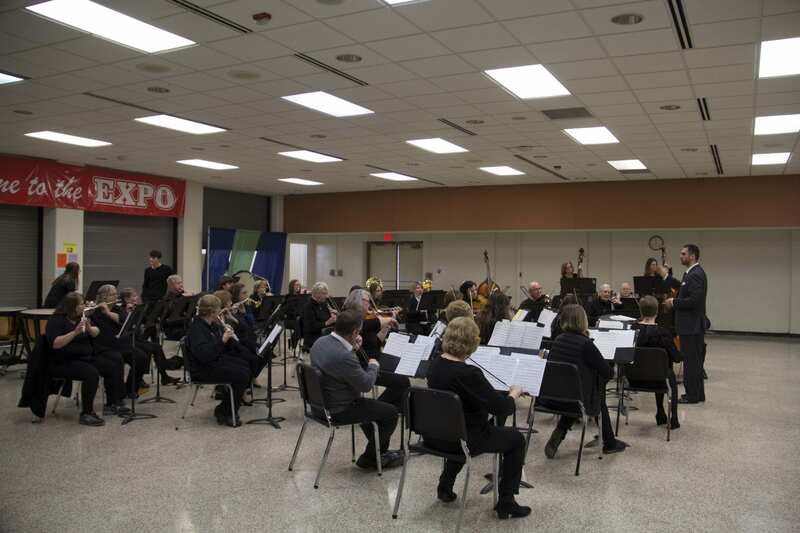 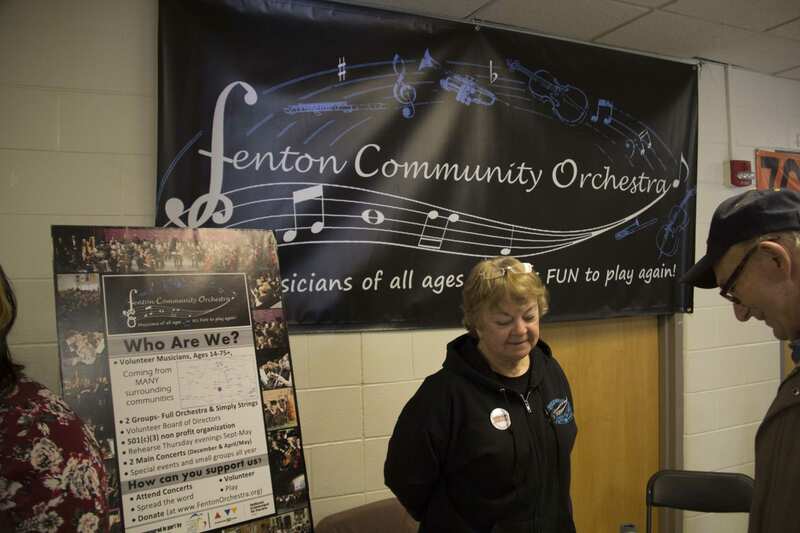 The Fenton Community Orchestra played while we visited this year’s event. 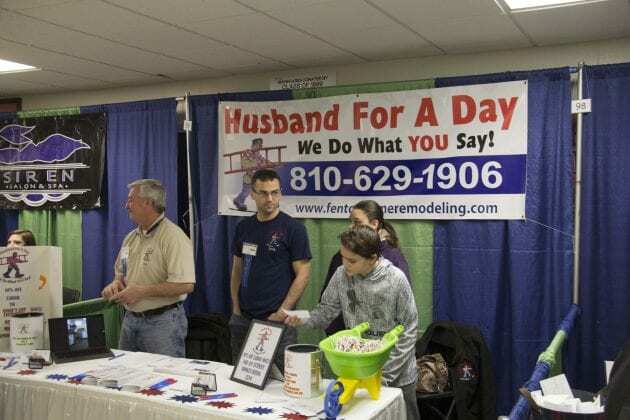 Much to the delight of the crowd in attendance. 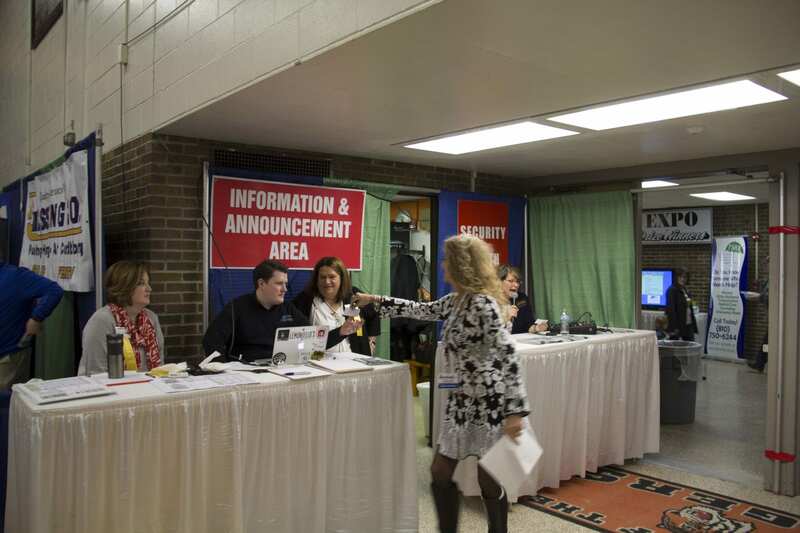 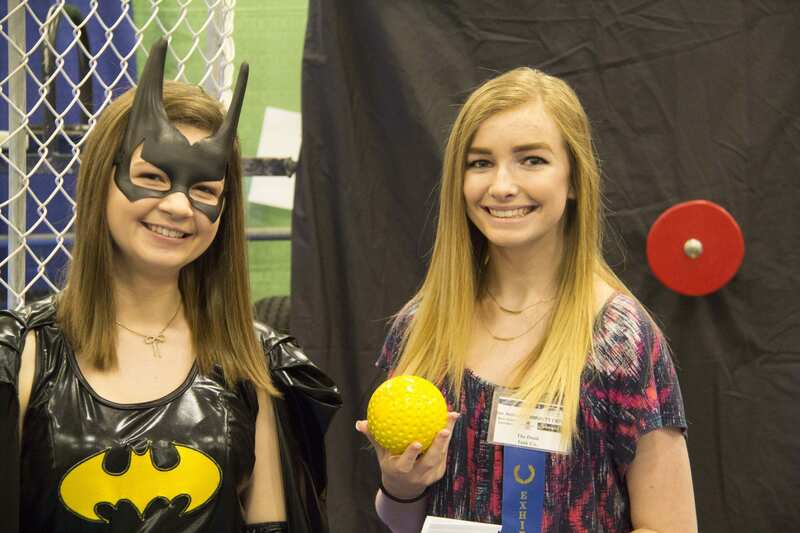 The Fenton Expo is also all about business. 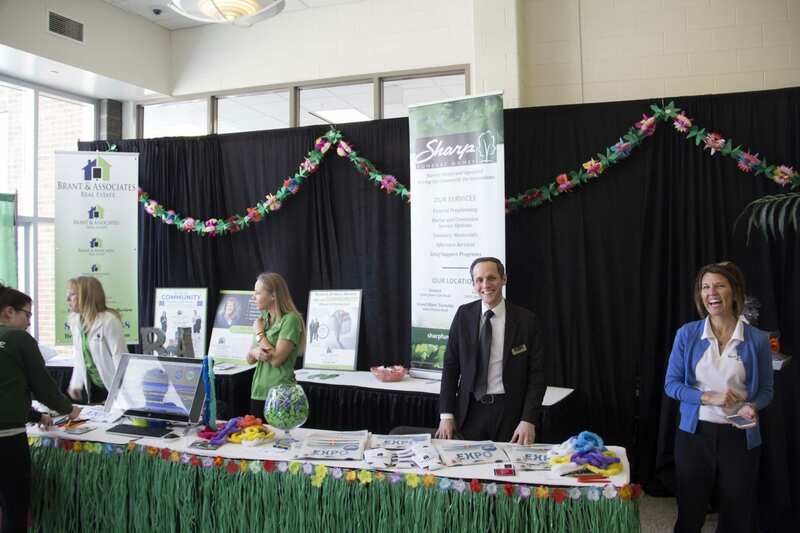 One of this year’s main sponsor Sharp Funeral Home greeted visitors with an Antique Car outside and a booth just inside the entrance to pass out Expo maps. 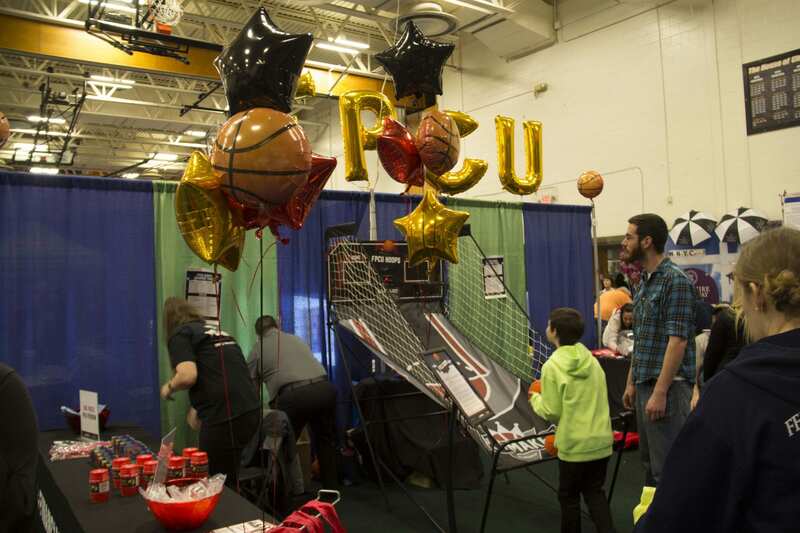 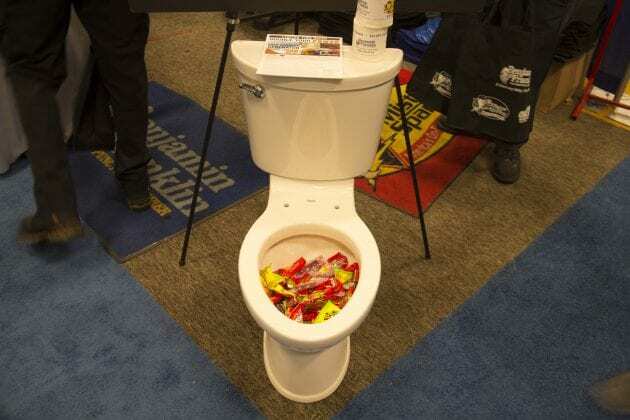 Some booths gave away door prizes, while others offered games and contests to win prizes. 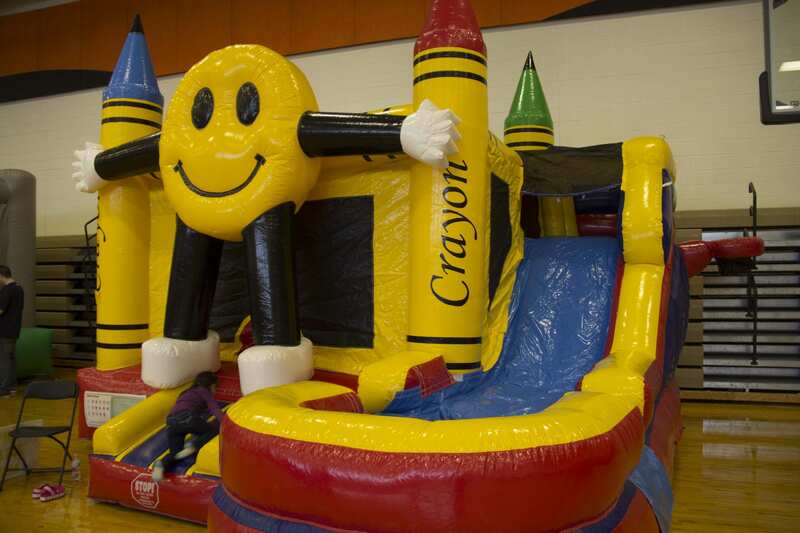 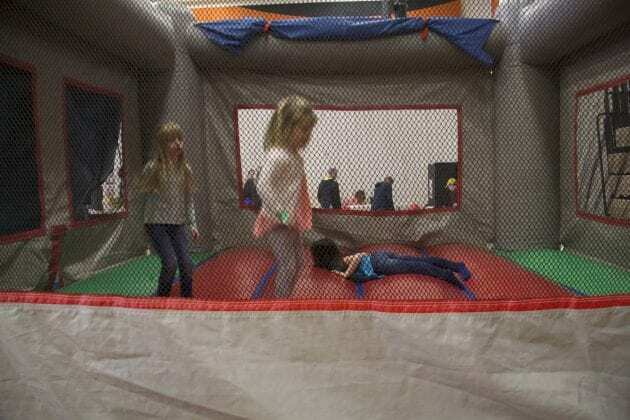 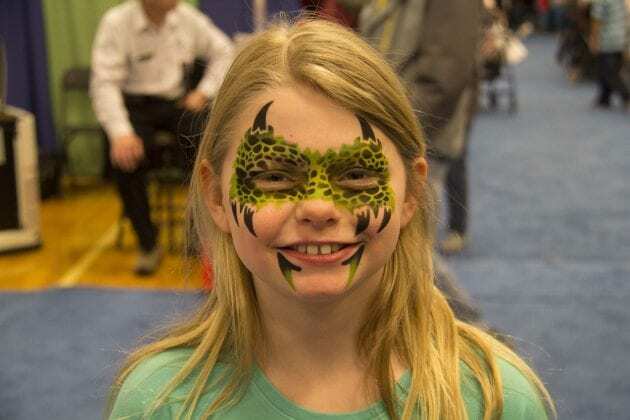 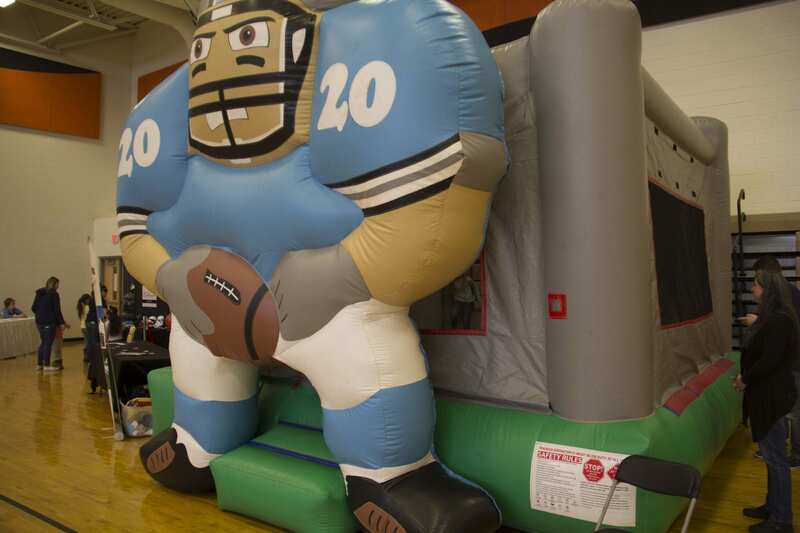 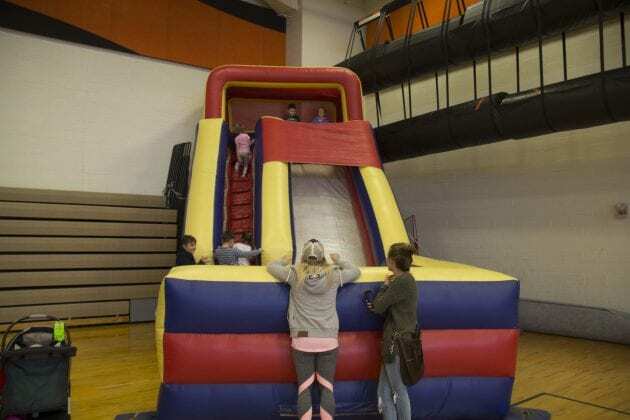 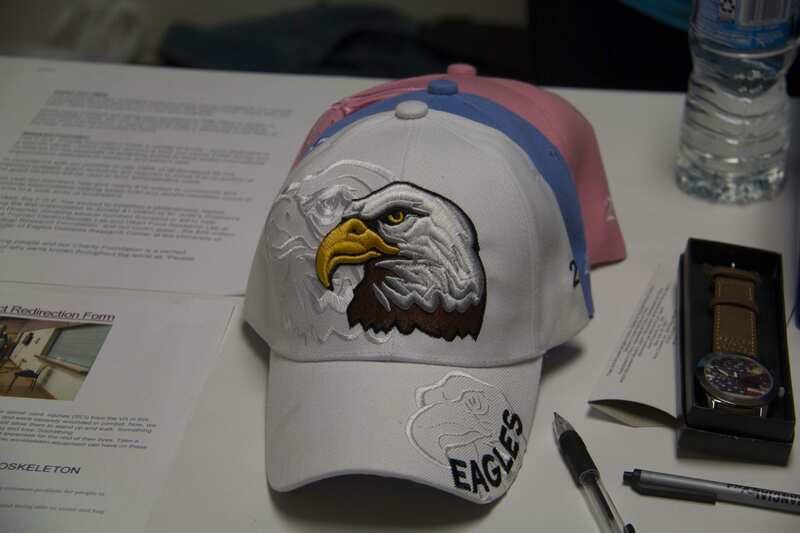 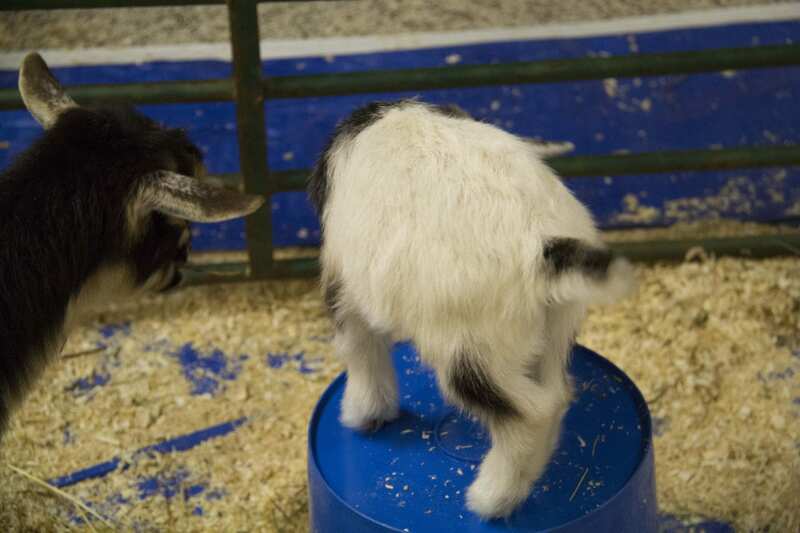 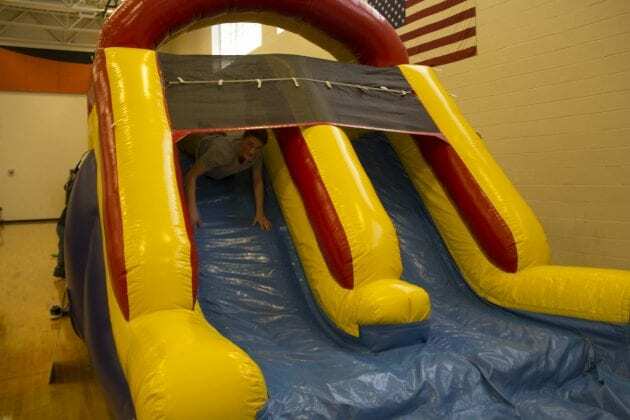 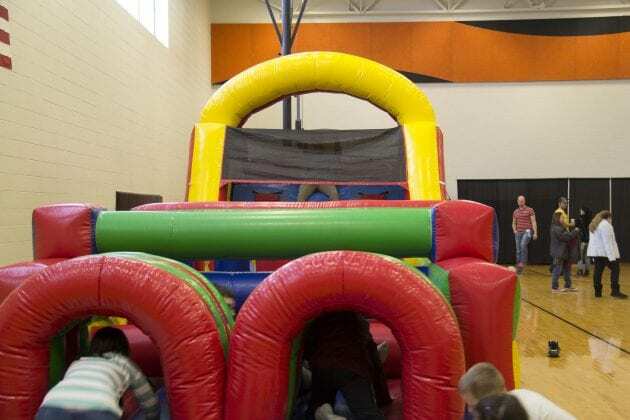 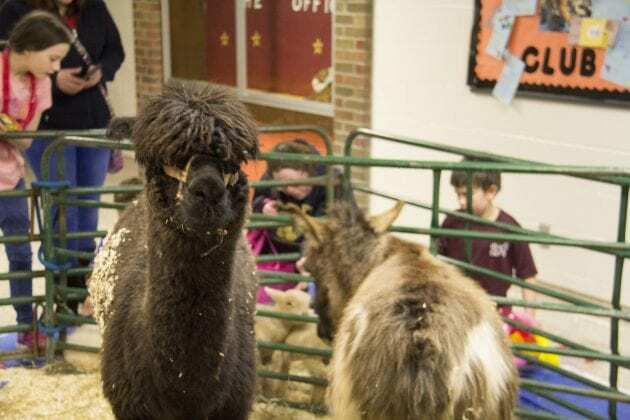 However, it’s the kids who come out and play in the bounce houses, have fun in the game room, visit the animals in the petting zoo and get their faces painted. They are the ones who seem to enjoy the day the most.